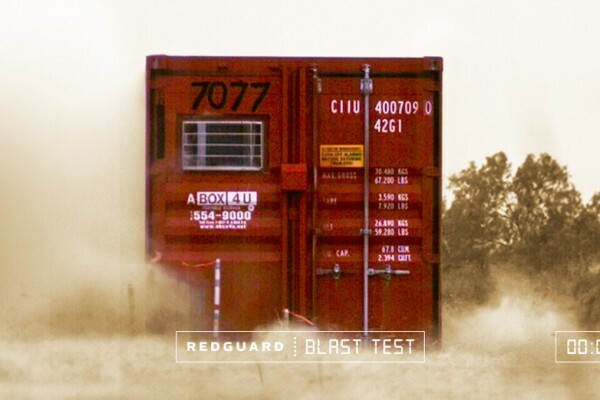 At RedGuard, our extensive product research and successful third-party blast tests make us the industry's safety authority. Whether you're looking to lease a fleet of buildings for your next turnaround or want a permanent, fully customized building to meet your operation's unique needs, the safest choice is always to go red - RedGuard. Formerly ABox4U.